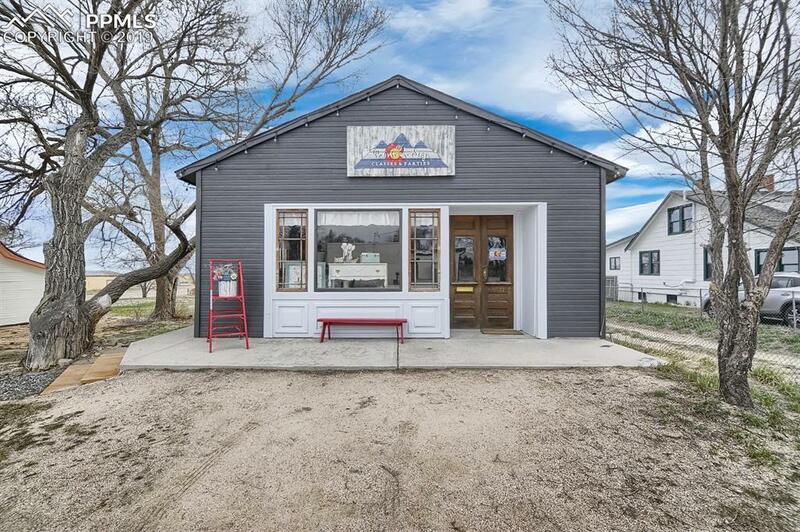 13596 Front Street, Peyton, CO 80831 (#1056227) :: Fisk Team, RE/MAX Properties, Inc.
Great business opportunity with this unique and multi-use property. Main building is 2 sty, over 1900 sq ft and full of character. 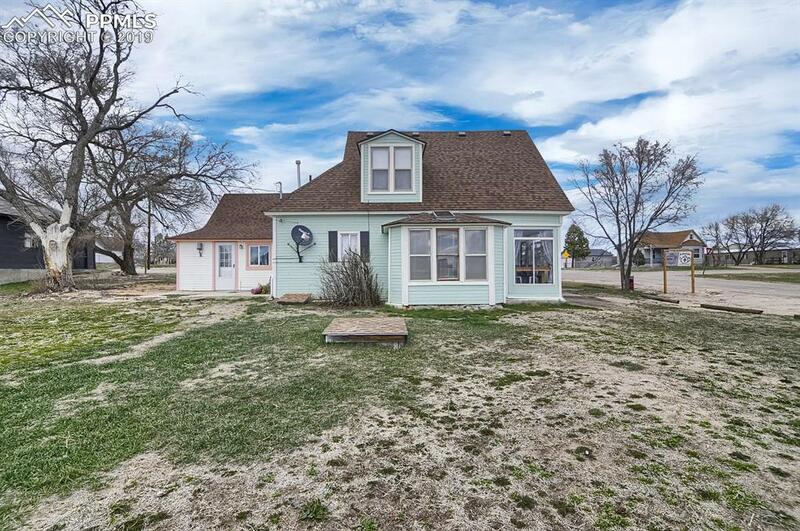 Front foyer, wooden floors, bay window, french rear doors, and large rooms. Additional building in rear with 2 storage sheds also included. 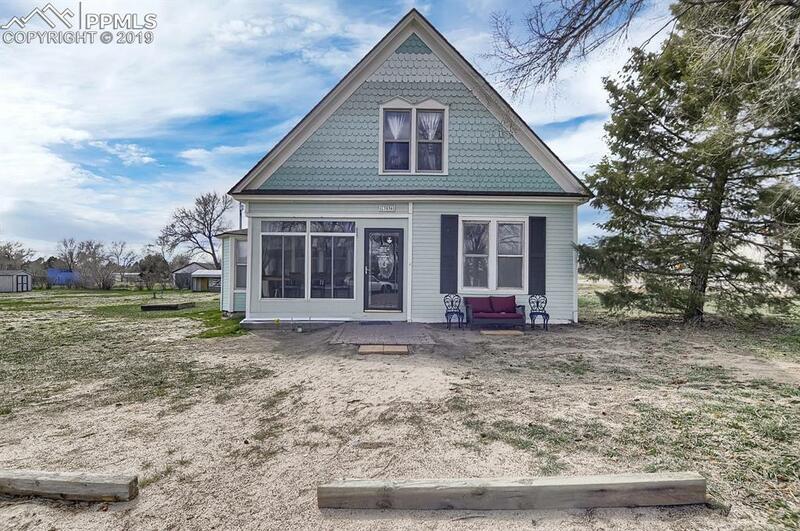 Spacious corner level lot, good exposure. 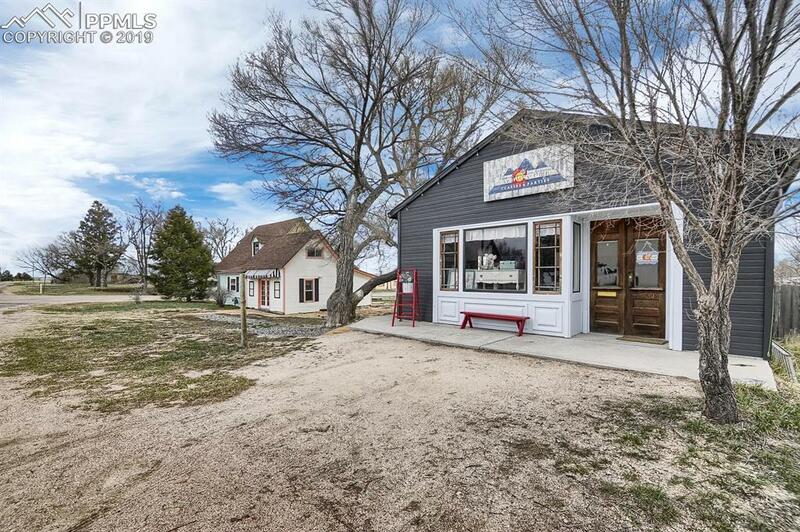 This property is in the Peyton Junction redevelopment plan to bring retail businesses to town of Peyton. Please be mindful of tenants and their areas. See attachment for rents and and tenants.Square footage not verified. Buyer to verify Square Footage for two buildings.